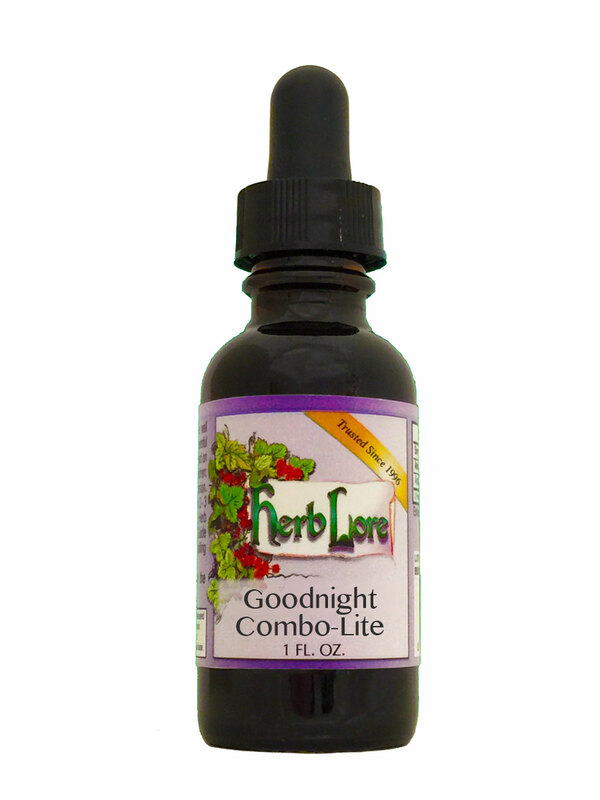 Helps one get to sleep and stay asleep, while calming mental chatter. Contains Chamomile rather than Valerian Root, for those who find Valerian Root too sedating or too stimulating. The non-alcohol version is recommended for children. This product is not habit-forming or addictive.